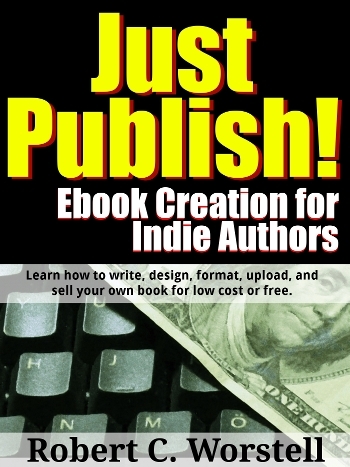 Yet another Midwest Journal Writers' Club Selection now available. Emma Woodhouse, aged 20 at the start of the novel, is a young, beautiful, witty, and privileged woman in Regency England. She lives on the fictional estate of Hartfield in Surrey in the village of Highbury with her elderly widowed father, a hypochondriac who is excessively concerned for the health and safety of his loved ones. Emma's friend and only critic is the gentlemanly George Knightley, her neighbour from the adjacent estate of Donwell, and the brother of her elder sister Isabella's husband, John. As the novel opens, Emma has just attended the wedding of Miss Taylor, her best friend and former governess. Having introduced Miss Taylor to her future husband, Mr. Weston, Emma takes credit for their marriage, and decides that she rather likes matchmaking. Against Mr. Knightley's advice, Emma forges ahead with her new interest, and tries to match her new friend Harriet Smith, a sweet, pretty, but none-too-bright parlour boarder of seventeen —described as "the natural daughter of somebody" i.e. the illegitimate daughter of someone — to Mr. Elton, the local vicar. 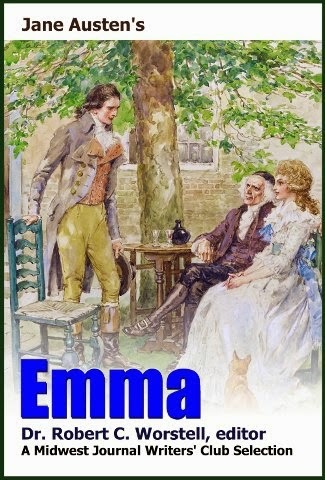 Emma becomes convinced that Mr. Elton's constant attentions are a result of his attraction and growing love for Harriet. Austen's works critique the novels of sensibility of the second half of the 18th century and are part of the transition to 19th-century realism. Her plots, though fundamentally comic, highlight the dependence of women on marriage to secure social standing and economic security. Her work brought her little personal fame and only a few positive reviews during her lifetime, but the publication in 1869 of her nephew's A Memoir of Jane Austen introduced her to a wider public, and by the 1940s she had become widely accepted in academia as a great English writer.